Neue Artisans returns for its third annual edition on 12 April at Annexe Gallery. This intimate design market showcases artisans of all kinds from Malaysia – from architects to designers, craftsmen and makers, food businesses and fashion labels. In a meeting of creating minds, up-and-coming names sit alongside more established brands. Here are Poskod.MY’s picks of what not to miss. A&E brings new meaning to the phrase “flower power”. As a multidisciplinary creative studio, they have been injecting new life into the art of floral arrangement. The moniker actually stands for Anarchy and Equality and is managed by husband and wife team, Aida and Edan. 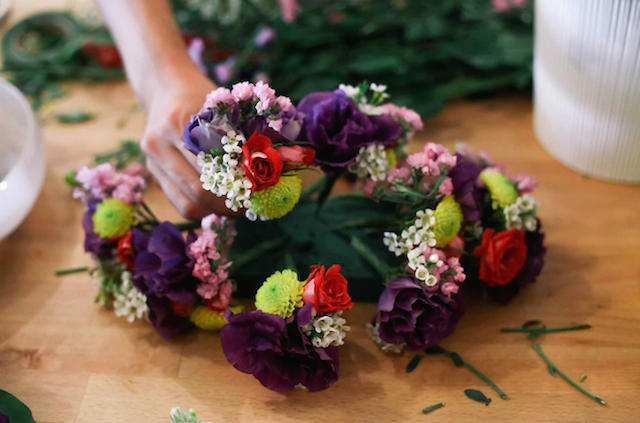 Aside from the usual floral centrepieces and handheld bouquets, A&E also creates custom headpieces, incorporating the usage of many different flowers that are not commonly found in your typical flower arrangements. Their striking floral headpieces have garnered attention and even been featured on fashion shoots (recently modeled by Asia’s Next Top Model hopeful Sheena Liam). With a nod to Frida Kahlo’s statement floral wreaths, these fabulous flowers are far from wilting. 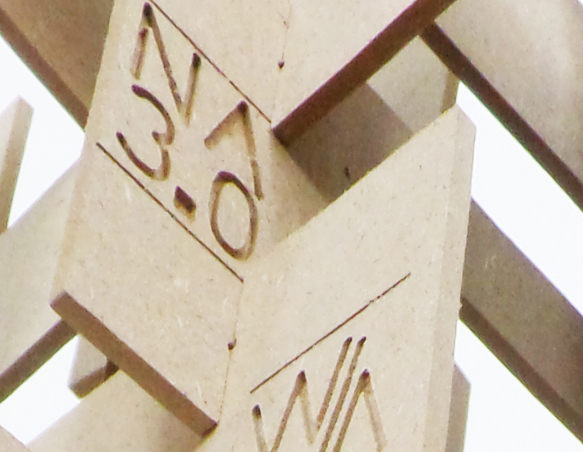 Shapeshifts, 3D print product designers, will be at NA3.0. 3D printing is pretty much uncharted territory in the local design industry, but Shapeshifts (pictured above) intends to change that. Also known as additive manufacturing, 3D printing involves “printing” solid objects based on a digital model. The printer prints in layers and as each layer is added on, a form gradually takes shape. 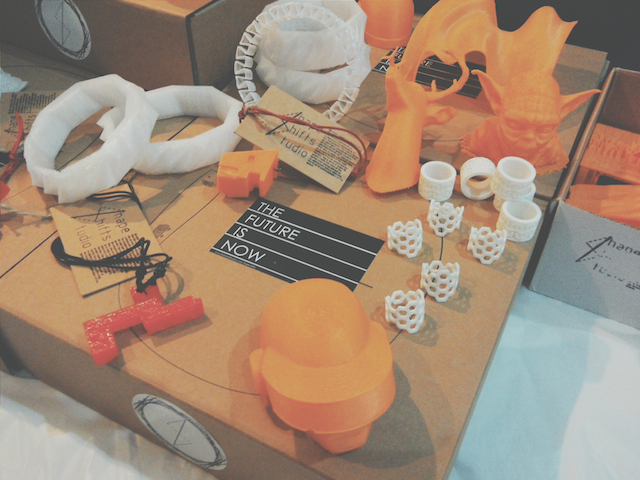 The brainchild of Fadzlee Khamis, Shapeshifts largely focuses on 3D printing services for wearable accessories like bracelets and necklaces. 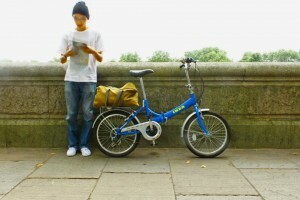 It’s a brave new world, where designs can become tangible almost instantly. As an architecture graduate, Fadzlee also works on projects relating to urban design and development in collaboration with Citylab Design Studio. A detail from the installation by Warith Zaki and Abby. Abdul Warith Zaki, commonly known as Warith, is a Malaysian architectural designer who has worked around the world and currently lives between Hong Kong and KL. For NA3.0, he’ll be creating a specially commissioned installation for one day only. A graduate of the Oxford School of Architecture (UK), Warith’s designs take on many forms, contrasting elements of fluidity and occasionally harsher structural shapes. Besides buildings, he has also worked vehicular modelling, stop motion animation and also on more left-field projects, such as a bio-luminescent suit that he designed for the human body to withstand liquid pressure in deep sea conditions. We’re very intrigued to see what he comes up with for NA3.0’s installation. The Monsoon collection at Ruzz Gahara. Ruzz Gahara is one of the more established names in the NA3.0 mix. The fashion brand, based in a workshop in Kelantan, has been spearheading a global appreciation for batik – starting in Malaysia, where we are perhaps even more likely to take it for granted. 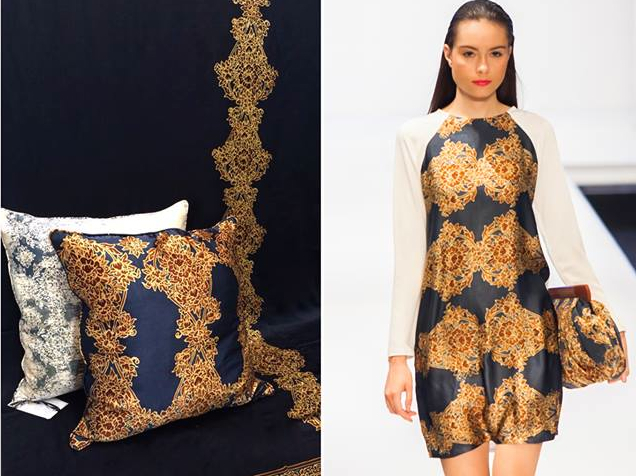 Ruzz Gahara’s artisanal fabrics are crafted into contemporary designs that defy our expectations of “ethnic” fashion. Breezy yet luxurious, the printed silks are like ready-to-wear dreamscapes, cut in simple but flattering shapes. From the company’s origins as a family business in the small town of Penambang, Ruzz Gahara has been creating a buzz on runways around the world. You’ll get to see the designs in a more informal setting at NA3.0, where Ruzz Gahara will be selling designs and doing a batik demonstration. 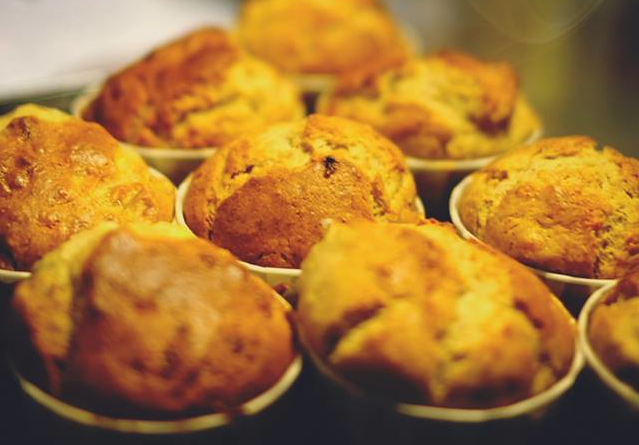 Banana and walnut muffins from Awesome Canteen. The evolving food scene in Kuala Lumpur has shown us that an artisan’s place can be in the kitchen as much as the studio or workshop. NA3.0 will be showcasing several tasty efforts by local businesses. Awesome Canteen is a café in Taman Paramount, which opened late last year and has been steadily gaining fans for their innovative burgers in flavour editions such as Rocky Blue Beef Cheese and Sambal Chicken. NA3.0 will also host Cookie Urbane, a local business specialising in gourmet cookie orders (yes, you can now order cookies to your doorstep). We’ve got our eye on their pistachio and white chocolate cookies, and we’re not afraid of leaving a trail of crumbs. Neue Artisans 3.0 will be at Annexe Gallery, Central Market, from 12pm – 6pm on Saturday 12 April. Poskod.MY is an official media partner of Neue Artisans 3.0. 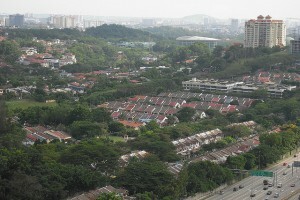 Is Malaysia’s housing market more unaffordable than Singapore’s?